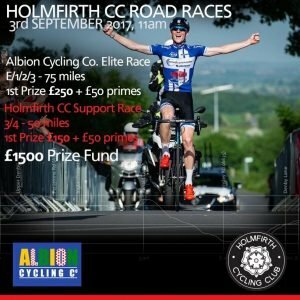 TMS Well Being will be offering pre & post event sports massage at the http://www.holmfirthcc.com/ Road Race on 3rd September come and join us. Copyright © 2019 TMS Well Being. Powered by WordPress. Theme: Spacious by ThemeGrill.